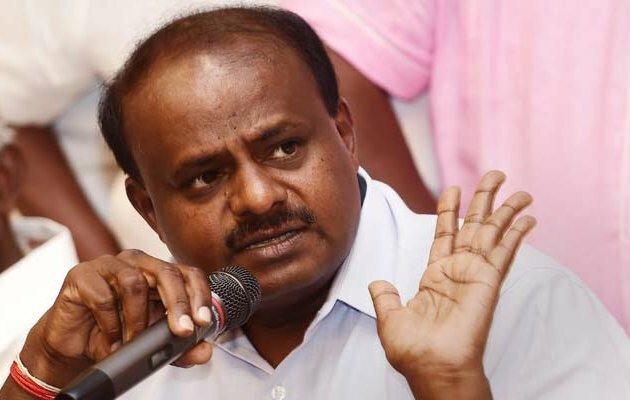 Chief Minister HD Kumaraswamy is presenting the Congress-JDS coalition government’s maiden budget at Vidhana Soudha here today. The budget preparations were made based on the Common Minimum Programme of the coalition partners. Rs 150 crore will be allotted for adopting Israel method of farming. Israel model of irrigation to be adopted across 5000 hectares each in Karwar, Tumakuru, Yadgir and Haveri. Congress government ‘bhagya’ schemes will continue. Anganwadi centers under women and child welfare department will be strengthened as ‘Balasnehi’ centres.